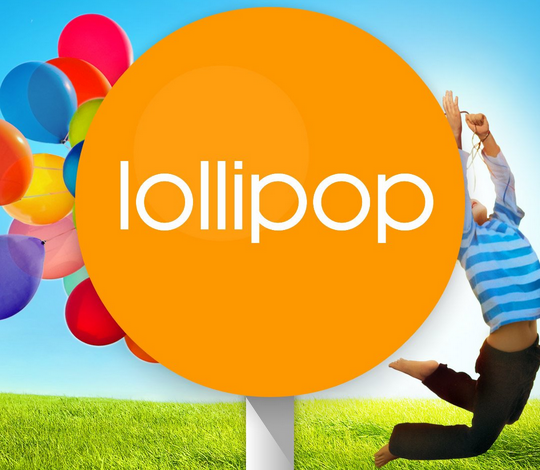 You might not receive the official Lollipop love coming to your Samsung Galaxy Note 2 devices but we are seeing new and stable ROMs coming in to fill that gap. Here is how to update Galaxy Note 2 to Lollipop Android 5.1.1 based TeamUB custom ROM. Note: this tutorial is focused on T-Mobile Samsung Galaxy Note 2 T889; please do not try this guide on other Android & Samsung devices. Required files: download the TeamUB Android 5.1 Lollipop custom firmware for Galaxy Note 2 T889 and save it on your computer. Also download GApps package. Do not extract the contents. Connect Galaxy Note 2 to your computer using a USB cable and copy the zip file to your phone’s SD card. Disconnect the USB cord and power off your Galaxy Note 2. From recovery menu, select install zip from sdcard followed by choose zip from sdcard. Locate the TeamUB Android 5.1.1 Lollipop custom firmware and confirm the flashing process. Return back to main recovery menu and reboot your Note 2 into the new custom ROM. First boot takes a good 5 minutes so please be patient.